From a Consultant's Notepad.......: The Melbourne Rendezvous..
“Hey, just got to know that Preetam has resigned? How and why did that happen?” – Rahul’s question was almost as venomous as one could possibly imagine. Why would somebody resign all of a sudden, especially when we dined together last night….he didn’t even bother to tell us?! Who cares, but…my mood’s right back off; such a dampening news on a rather cold day in Calcutta …and even Kohli gets out now. Screw this!! What could be the possible reason behind this impulsive departing call? We had plans of working on a new proposal together and then extend our business in Cal…..”TING! You have a new email”- Whoa that breaks the trace for sure…Preetam’s customary “Thank you” mail has arrived. This is my last working day in the organisation and I would like to take this opportunity to thank everyone on this remarkable journey, couldn’t have been possible without all of your contributions. Do connect to me over email, will send across my local contact number when I reach Melbourne. Till then, keep calm and enjoy the match. Have a great New Year everyone. Oh Hello!! Wait a sec, did I just read Melbourne? NOT AGAIN!! This is astonishing stuff really…we already a similar renunciation earlier this year when Vikram, a fresh grad from IIMC left the firm to join Edith Cowan University in Perth as a Senior Business Analyst. We got to know that when he has migrated to Melbourne of late, switched jobs as well. Is there a curious connection? Is this a smudged ploy by one of our competitors….trying to pull out dedicated resources, offering lucrative pay packages, remunerative Per Diems, decent job profiles and making them operate in Alias? My word, this is turning out to be quite distressing; I think we’ll have to take this up as a separate agenda in our next monthly review meeting. I do remember our CEO talking “highly” about his falafel indulgence and free tram rides in the streets of Melbourne during his last visit as a tourist…but then settling down in an Australian city seems like a bewildering idea to me, at least apparently. 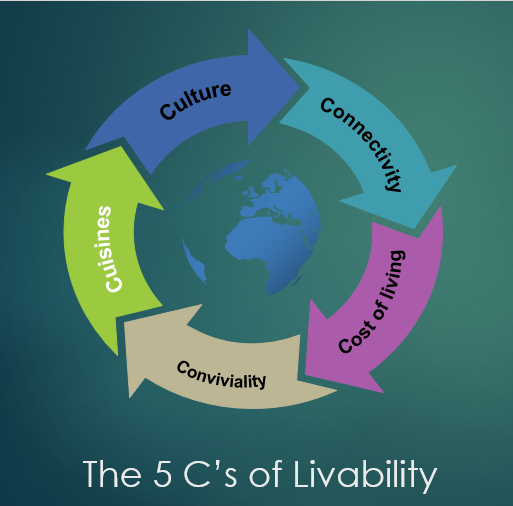 As a management consultant, it is almost like a customary convention to refer to the “C’s-Theory” to formulate an analysis and when it comes to “live-ability” let me “announce” my broad 5 pointers here… Culture, Connectivity, Cost (of living), Conviviality, Culinary excellence. And for the time being, I had no idea how to map the 5 parameters with that of Melbourne. But believe me, it’s the glorious game of cricket again that changed my perspective. The tea time analysis has just about started a couple minutes back; almost all the Sports channels now have this amazing little segment where the commentators take you on a virtual ride into the city that is hosting the cricket match…those 5-10 minutes of visual extravaganza is a delectable prospect. It’s a pity that I have missed this segment for the entire Border-Gavaskar Test Series because of the dreadful office timings…now that I have a break, will gorge into the other-side of cricketing tours. You might be wondering why am I shuffling between cricketing discussions in this context; well, to cut the long story short…I have been part of touring teams during my college days, the only point of consideration being those tours have been restricted to India. Having said that, the cricketing connection had opened the floodgates of reconnoitre…we launched our own mini-expeditions to find out more about the city where we visited as a touring team; not restricting ourselves to the mere tourist spots but mingling with the local ‘habits’ as if in pursuit of the prosaic alimentation. The idea, was to get habituated with the regional conventions…just to do away with the term “alien” before the start of the match. Harsha’s glorious excursion into the depths of Melbourne did bring back memories…it was time to ‘experience Melbourne’ through Harsha’s eyes. His frolic-ride that started from exploring the grand Queen Victoria market, to ‘engaging’ at the Federation Square down and gained momentum while interviewing a crazy bunch of fans in Docklands. There seemed to be a lot of “life”…lot of vibrancy in the city and of course an underlying consensus between the denizens, there was a hint of its intrinsic cultural excellence in one of the poignant interviews. 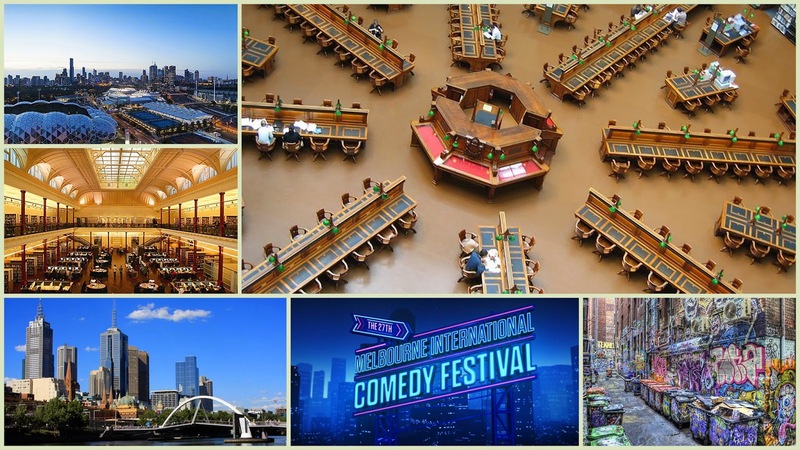 “Let’s do this…”- I tried to convince myself as I impulsively rambled into “The World Loves Melbourne’s” official website. The random, disjointed dots were slowly falling in place. Culture: Well, well…we keep talking about the terms “cosmopolitan”, “urbane”, “gregarious”…but the point is, if you are looking for a hub of cultural excellence in association with the above mentioned attributes, you are at the right place. Melbourne is the other name of pre-eminence, apart from the absolutely world-class amenities in terms of education, livelihood, healthcare, prospering economy and other worthy interventions, it is referred to as the cultural and sporting capital of Australia…the transcendence in architecture, comedy, arts, music, dance, rich literature, sports, recreation, quality entertainment, drama – it’s an absolute all-rounder in true sense of the term. Naturally, a city that indulges in coffee more than anybody else is bound to produce such great whizzes. Furthermore, Melbourne opens up newer avenues in terms of collaborative arbitrations since it qualifies as one of the most prominent multicultural cities in the world, serving as the domicile for a significant population of over 150 of the world's nations including Somalia, South Korea, New Zealand, Malaysia, Indonesia, China, the United Kingdom, Vietnam, Italy, India, Greece, Japan and more. Taking a dip into the protagonists of cultural reprise, the old and very renowned theatres including the Regent, the Princess, the Forum and Her Majesty's serve as the antecedent of legendary literary exaltations…the prodigious International Comedy Festival or the Design Festivals that draw masses, Melbourne is “where a child wants to grow up”. There are underground art cultivation societies like the "The Organ Factory" where legendary collaborations between conceptual composers, such as David Chesworth and Philip Brophy have taken place. The book-lover in me craves for an opportunity to visit the city that has been crowned as the UNESCO City of Literature; Melbourne has ‘galvanized’ the authors to script legendary tales including Christos Tsiolkas' The Slap, On the Beach by Nevil Shute and many other paradigms. I wish to spend leisurely afternoons in the Uncle Scrooge’s book vault at the State Library of Victoria and of course slip into a comfortable trance listening to the mellifluous Melbourne Symphony Orchestra. In-fact, I’ve heard so much about the Melbourne Open House and the Jazz Festival…I feel like boarding on to Sid Malhotra’s private jet and disappearing into the horizon, too wild eh? Oh! Did I mention that as a movie-buff, the Melbourne International Film Festival or the Melbourne Queer Film Festivals allure me to the core? And of course…the acclaimed Federation square that is indeed the “heart of the city” in many respects; its primary focus is to build a unified crowd... an association in real sense of the term… that, my friend forms the basis of cultural excellence, when the people are driven by a common form of arousal. I remember our CEO stitching that punchline in his speech with the worthy recommendation of Abbotsford Convent has a magnificent hub of visual artistry display. And of course, blessed with a photographer’s bend of mind, I won’t mind spending a day in shooting the fantastic graffiti and street art at the Hosier Lane. Melbourne is also a city where corporations, government, and community and philanthropic organisations thrive across a range of dynamic environments; the budding encouragement for social entrepreneurship is one of its key highlights. And of course, the world knows about their expertise the sports circle, the city has that encapsulated “Sportsmanship”…almost ‘ingrained’ right from its inception. Melbourne certainly has enough of the “ennobling spark” to fire up the cogitative minds…something that every city should possess. The fact that it is very well maintained, with the appreciably low crime level reaffirms this very fact that the city is indeed more than live-able; and this has been one of the major talking points since the last few decades. The Tourism Victoria Website is a ware-house of information in this direction, my recommendation to all the readers would be to take a close look in there before taking a "decisive call"- You know what I mean!!!! Verdict: Thumbs Up! Connectivity: Pivotal is the word when I talk about the criticality of the parameter called “connectivity” in gauging the live-ability quotient of a city. 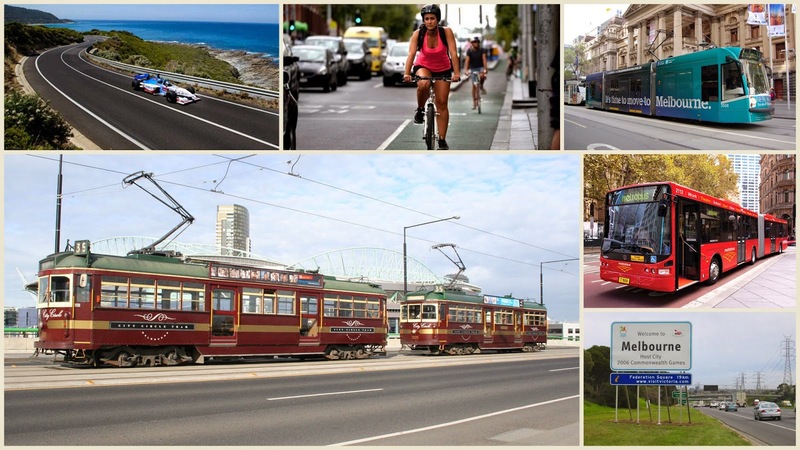 It is rightly said that “Nothing is more important to civilization than transportation and communication, and, apart from direct tyranny and oppression, nothing is more harmful to the well-being of a society than an irrational transportation system” and guess what, Melbourne has got their fundamentals right. As a localite or a tourist, you have plenty of options including cheap-faired buses, trains or trams that connect you to your desired destinations in and around the city including offices, schools, markets, sporting hubs, wildlife parks etc. I remember one of my colleagues describing his ride to the office as one of the most pleasant times of the day…just imagine. Let me put forward an amazing stat here. All you need is a Myki smartcard and off you go…free to launch an unrestrained travel spree in and around the city. The trams in Australia historically serviced many Australian towns and several cities formerly operated tram networks, however that is history…the majority of these were shut down before the 1970s. Melbourne, by the way is a refreshing expectation with the largest tram network of any city in the world. There are nearly 100 low floor trams on Melbourne’s tram network. The majority of services on routes 96 and 109 are low floor trams; there are more than 360 accessible stops across the tram network to complement low floor trams…it goes without saying that people from Calcutta have a soft corner for this mode of communication, there’s a lot of nostalgia associated with it. But having said that the tram-services in Melbourne have certainly "leveled up" a lot. The striking feature is that these trams have been fabricated well in accordance to the characteristic local flavour, and some trams have even been art exhibits in themselves. According to a lifting article by the renowned Arts Editor Mr Matthew Westwood, “From 1978 until the early 90s, trams were given makeovers -- by such artists as Howard Arkley and Mirka Mora and Reg Mombassa -- and the idea was revisited for the most recent Melbourne Festival.” – That is amicable indeed. Furthermore, the customers who wish to travel interstate on public transport can do so from two major transport hubs within Melbourne, which connect with metropolitan public transport services. They are a) Southern Cross Station that provides train and coach connections to New South Wales, the Australian Capital Territory and South Australia…using connecting services from each of these states customers can then travel to Queensland, Western Australia and the Northern Territory and b) Station Pier (Port Melbourne) that provides ferry connection to Tasmania and is the international cruise ship terminal- this is convenience personified. In-fact, Melbourne has plans for a new train service branded as a metro in and around the city, proving as the lifeline for the suburbs. I’m totally in love at the prospect of a “NightRider ride”, the late night bus service that operates on Fridays and Saturdays. In-fact, the dedicated Melbourne Visitor Shuttle directed towards serving the visitors with around 13 stops in the city where you explore the diversity of inner city Melbourne, is indeed an adorable inclusion. Bike sharing is also a popular exercise. I’m more interested in exploring the William Street bicycle lanes where I could test my on-the-edge-of-an-Olympic-selection-cycling-skills. Gah! I’m not that bad either! The Melbourne Airport, located in the north-western suburb of Tullamarine, is the nation's second busiest airport…and is extremely well maintained. The connectivity from airport into the main city is well planned and conducive...one thing is for sure, if you possess a prodigal instinct, this city won’t disappoint you. 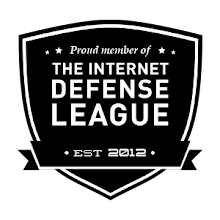 There are critically analytic minds behind such a well-planned communication network. Oh boy! Look at the Great Ocean Road…..it’s simply fascinating. Verdict: Thumbs Up!! 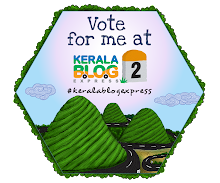 Cost of Living: Ahan…I know that you have been waiting for this one and honestly speaking, it’s a tricky analysis. 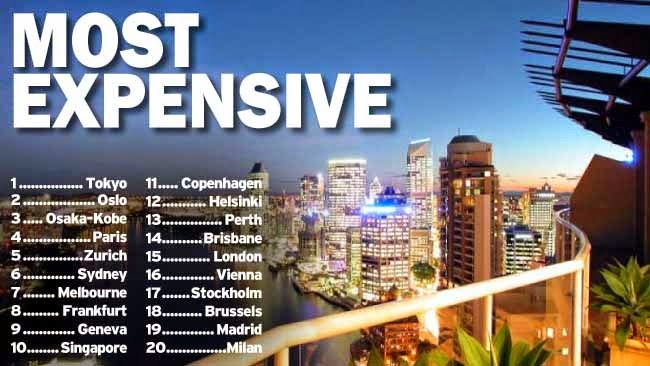 Well, if you are judging purely on the basis of numbers, Melbourne, might appear to be slightly pricey in terms of the overall cost of living (accommodation, food, travel, transport, schooling, studies, fashion etc. combined) but having said that it’s not “out-of-your-reach” or exorbitantly-high-priced like Sydney. People in Melbourne believe in setting high standards in almost every possible field…the average family income levels are moderately high as well- a balancing act. 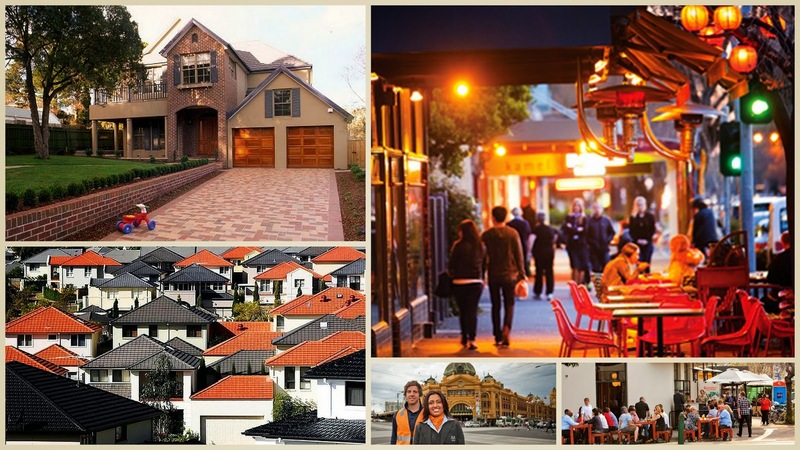 The Melbourne Rendezvous: Living in Melbourne...that is indeed an experience in it's own. · Part-time job up to 20 hours a week: $100-$350. The biggest advantage of staying in Melbourne is that the Australian Government provides help with basic medical expenses through a scheme called Medicare, one has to enrol in the same to avail all the offers and discounts that are levied as a part of this scheme. Telecommunications in Melbourne might be slightly on the higher side in comparison to many cities outside Australia but there are worthy schemes and lucrative offers that could lead to a fair amount of savings. Talking from the entertainment perspective, the cost is moderate with movie DVD’s or music CD’s costing around AUD 15 and cinema tickets of almost the same order; however Melbourne also hosts a lot of free events and entertainment options, such as art galleries, concerts of all types, festivals and public movie screenings. In terms of food expenses, at a central location…with a good bit of survey and compendium, AUD 15 could be sufficient to get you a decent meal. Melbournians are very proud of the local "cheap eats", and with proper consultation, a new migrant could certainly “make merry”. The comparative ranking (below) might be practically misleading though. 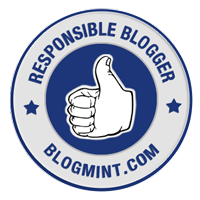 Verdict: Cogent! 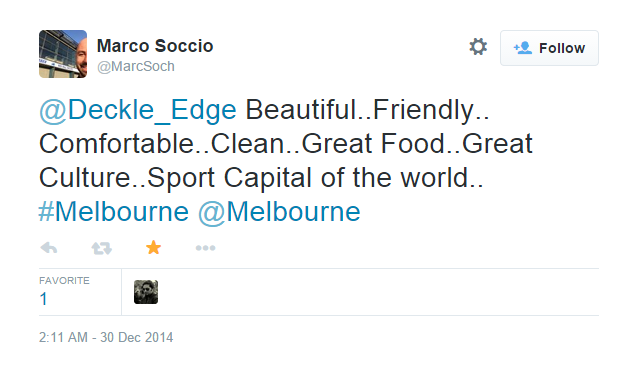 Conviviality: Well, before I explore more of the “convivial” nature of the city, let me take this opportunity to congratulate Melbourne for being crowned as one of the friendliest cities in the world by Condé Nast Traveler. Furthermore, the wonderful sense of humor of the Melbournians are applauded world-wide. See, the point that I’m trying establish here is simple…the city where you are supposed to stay for the next 5-10 years must be “Favorable” in the people-perspective; one should mingle well with the “environment” to sustain in an apparently alien domain. The best thing about Melbourne, as I already said is the mix of people from different socio-economic-and-geographic backgrounds…the fusion wouldn't have been possible without the ingrained tolerance and enthusiasm towards adopting newer erudition's. There lies the similarity with our very own nation; strength in heterogeneity. The point is, from the traveler accounts, I have learnt that living in Melbourne is approbatory because you’ll always find somebody by your side. 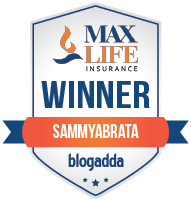 I remember a distinct incident as enumerated by our CEO when a middle aged man residing in Canberra drove his daughter back to Melbourne when she lost her mobile phone; she was in a state of complete panic when he came to the rescue. And of course, a cup of coffee supersedes Fevikwik in terms of ‘connecting people’. Oh well, since I used the term “convivial”, I must mention that fashion bloggers might find solace in here for sure…I’m sure that you have seen amazing pictures from the Melbourne Spring Fashion week over the years; that attributable to the perennial sense of “vogue” and the fact that Fashion and Business Degree is delivered as part of the Higher Education Division in here. The line of boutiques and shops in and around Melbourne presents to you some signature styles… just to name a few, you might want to check out Alistair Trung Melbourne and Assin Melbourne CBD located at the Little Collins Street. Melbourne’s GPO houses some of the hottest Australian and international designers at reasonable rates; it should not be missed under any circumstances what-so-ever. Sounds like a picture-perfect plan. 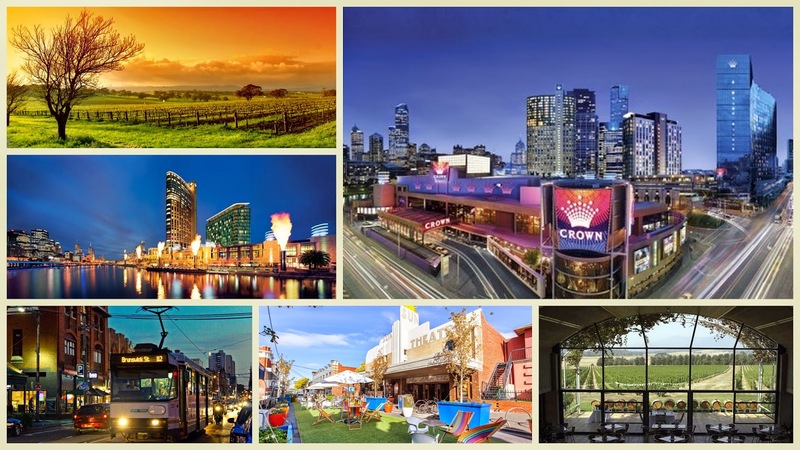 The Melbourne Rendezvous: Living in Melbourne...the exclusive HOT Air Balloon ride. And to all my female readers…you might be thrilled to know that “the art of shopping” comes alive in this city; department stores like high-end David Jones and Melbourne’s first department store, Myer have a rich variety to offer. Brunswick Street is almost analogous to the local Gariahat market in Calcutta where you’ll find a decent mix of high-end boutiques and second-hand shops at relatively cheaper rates. And last but not the least, I’m so looking forward to exploring the Queen Victoria market with around 7 hectares of open air space and presenting such rich diversity in its ‘offerings’. If you feel like unwinding and trying your luck for change, the Crown Casino would greet you with extended arms. My word, you’ll find plenty of “life” in Richmond, Williamstown and Yarraville and in those natural wineries and vineyards. 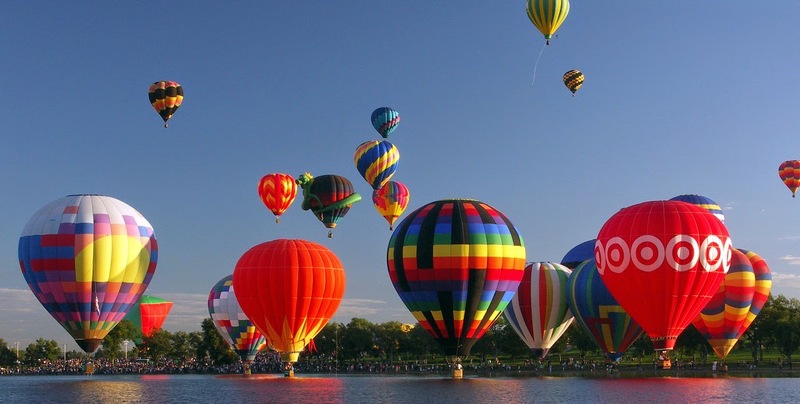 Oh yes, I know you have been waiting for this one as well….the romantic HOT air balloon ride is something that you would savour for the rest of your lives, just like they did. Boy oh Boy…now I know why my ‘esteemed’ team-mates have decided to “switch their bases”, understandably so. Verdict: Awesome-sauce!! 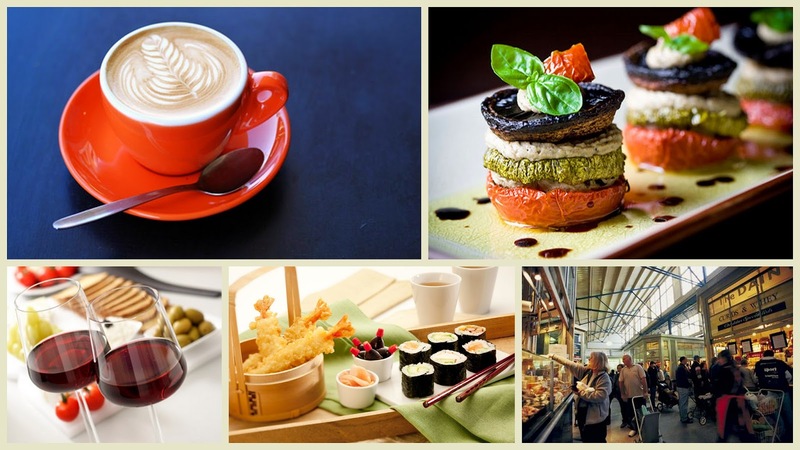 The Melbourne Rendezvous: That's what I call a food blogger's paradise..luscious!! I won’t even mind someone taking me out for a weekend dinner at the Vanilla lounge with an extensive selection of Mediterranean and Greek fare on offer; the array of delicious options like warm pan fried sweet chilli calamari with homemade dressing, as well as lamb souvlaki with salad, chips, tzatziki and pita bread could be enough to tantalize the food-lover in me. Our CEO had expressed his special liking towards “The Meat & Wine Co.” located at the Southbank, which costs around $45-65 for a wonderful Business Lunch and I would buy that…this man is a connoisseur in true sense of the term. I honestly don’t mind reviewing a couple of restaurants in there as well…come on, as Calcuttans we are blessed with the “Sense of taste”. Even the street food, they say is amazing...and with the distinctiveness & piquancy on offer worth exploring. Convinced much? No? Makes sense..Let's try!! Verdict: Savory!! 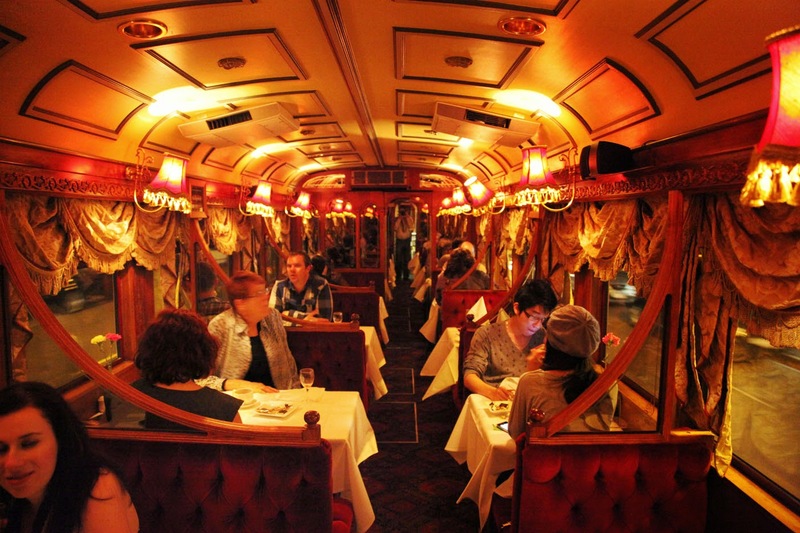 The Melbourne Rendezvous: Here's a sneak peak into the Colonial Tramcar Restaurant.. Climate Speak: Pleasant is the word. A city that experiences warm to hot summers, mild and sometimes balmy springs and autumns, and cool winters must be a great place to live in; it does present distinct "modes of weather change" and you get to be experience the cherished Natural transformation. I am super convinced my friend and just as I am about to wrap up, I get to know Team India has finally managed to salvage a draw in this closely-fought boxing day test match...a drawn test at the MCG after 17 long years; just FYI I have drafted my email response as well. Fantastic decision man; totally appreciate your choice. See you in Melbourne soon enough; do send me your address whenever you get to see this mail..we'll have a lovely little reunion in Australia during the World Cup. Looking forward to the MCG Rendezvous! 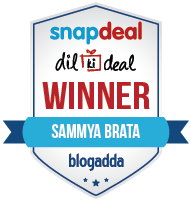 TADA, The Climax is here: You might be breathing a sigh of relief, but hold on, I'm not done yet. 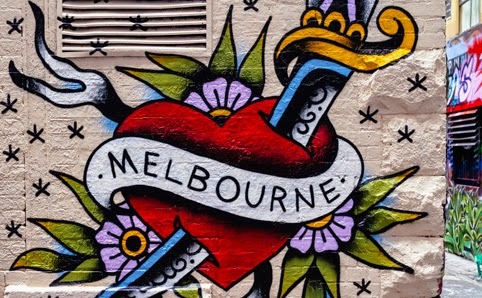 Now that you have read my post (or scrolled through), this is just to break your trance (or drowsiness- as applicable).."Which of these places would you want to visit in Melbourne and why?" Let me know in the comments section; the best answer will be rewarded with a shopping voucher...that's how you kick-start the new year, right? RIGHT! Looking forward to your answers..bowl me over!! Disclaimer: To know more about life in Melbourne and other relevant details, check the out the official tourism Victoria website. The images used in this blog-post have been downloaded from various websites including Source 1, Source 2, Source 3, Source 4, Source 5 etc and the picture collages have been self-created. Note: This post is a tribute to the legendary M.S. Dhoni who has retired from Test cricket with immediate effect following the drawn Test against Australia in Melbourne, today. Virat Kohli will take over as India captain for the final Test of the series, which India have already lost, in Sydney. 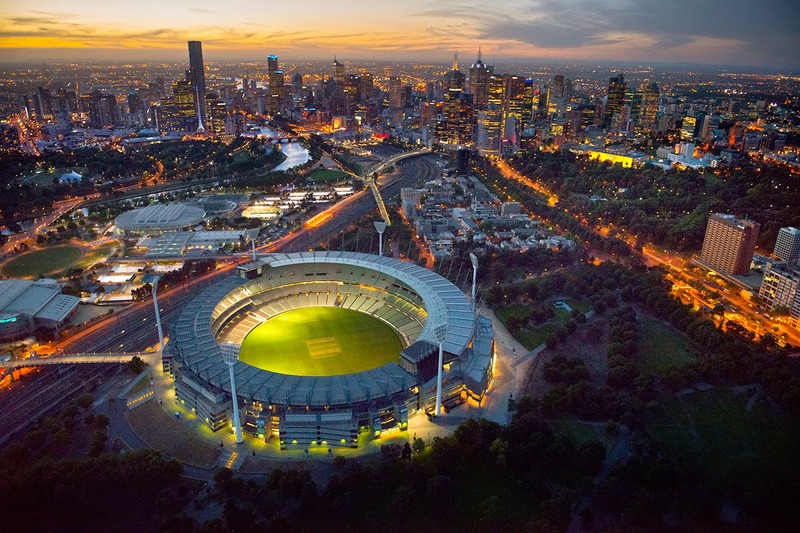 Another historic day at the MCG...it sure is a special ground.